It’s time for pistol shooters to load up plenty of ammo and book their plane tickets. Three major pistol championships are scheduled to take place in the next five weeks. The USPSA, IDPA, and IPSC are all holding big events, starting in mid-September. First the USPSA National Handgun Championships will be held September 16-24 at the Desert Sportsman’s Rifle & Pistol Club in Las Vegas. We’ve shot at that range, tucked in the foothills on the northwest side of Las Vegas. It is a large, well-equipped facility. But it is also a dry, dusty location that can be hot as Hades in September. Bring plenty of water (along with plenty of ammo). Leading up to the USPSA Nationals, the USPSA has scheduled three of its eight regional championships over the first two weekends of September. This ensures competitors will be primed and ready for the National Championships. On September 21-24, the IDPA will conduct its first-ever World Championship Match at the Universal Shooting Academy in Frostproof, Florida. 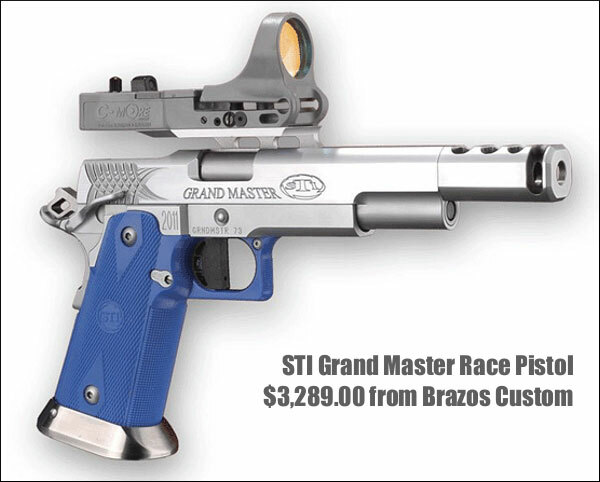 Because it does not require (or permit) expensive custom “race-guns”, IDPA competition has become very popular. IDPA matches emphasize the use of cover and other “practical” defensive techniques. The idea behind IDPA was to provide a competitive discipline which allowed shooters to perfect their skills with the actual guns they carry or use for home defense. The IDPA expects a big turn-out in Florida, including shooters from a dozen or more foreign countries. 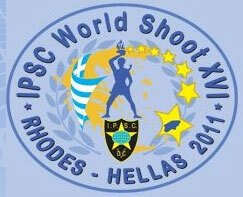 The IPSC World Shoot XVI in Greece, takes place October 3-8, 2011 at the Kalamonas Shooting Range, on the island of Rhodes. This is a huge event — over 1,000 shooters are expected to attend. There will be five (5) divisions, based on handgun type: Open, Modified, Standard, Revolver and Production. In addition, awards will be handed out to five (5) categories of shooters within each division: Overall, Lady, Junior, Senior and Super Senior. 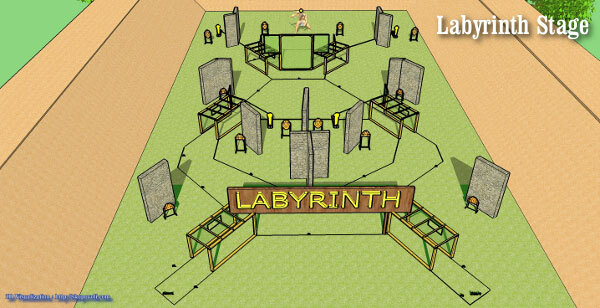 The IPSC World Shoot features some spectacular stages based on Greek history and mythology. 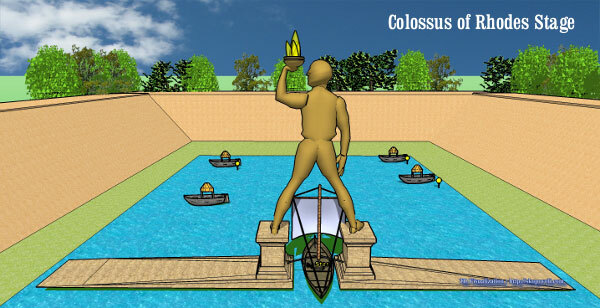 These include the Labyrinth Stage and the water-filled Colossus of Rhodes Stage, both shown below. CLICK HERE for information about the Greek island of Rhodes, with map. Share the post "Major Handgun Championships Set for September and October"